The Texaco Building has been a crypt of emptiness for decades, suffering as downtown’s grand dame that was abandoned in the 1980s. Constructed in 1915, the building has been labeled "the most princely of Houston's early 20th century skyscrapers," by the Houston Architectural Guide. 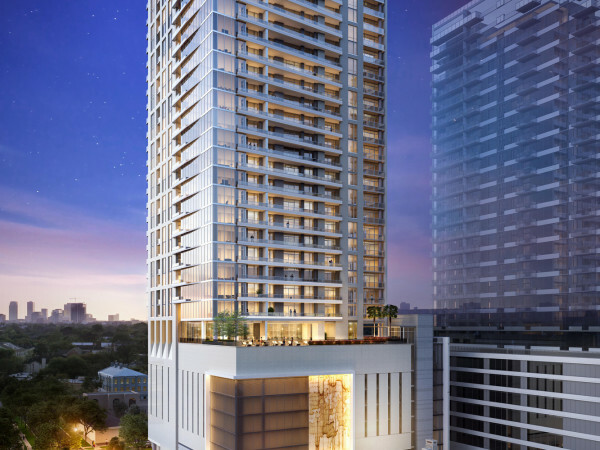 The tower is about to get a new lease on life, thanks to EFO Residential, a Dallas-based developer. EFO Residential plans to transform the office building, which was vacated in the 1980s, into 240 apartments for rent. EFO Residential, a highly capable developer, has contracted to buy the property and the deal has a very good chance of coming together successfully. “The interest is there. The ability is there. And the capital is there,” said downtown broker Mike Hassler of the CB Richard Ellis realty firm. The apartments should be ready for occupancy within two years — or sooner. 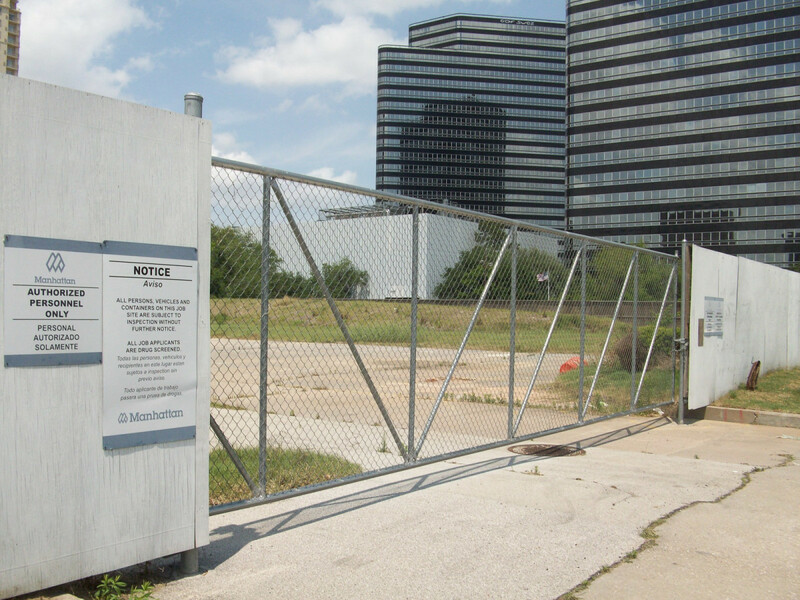 There’s also a chance the project could be enlarged to 360 units. Hassler has been working for Kimberly-Clark Corp., the owner of the 410,000-square-foot building. Kimberly-Clark does a lot more than making Kleenex, Kotex and Huggies. 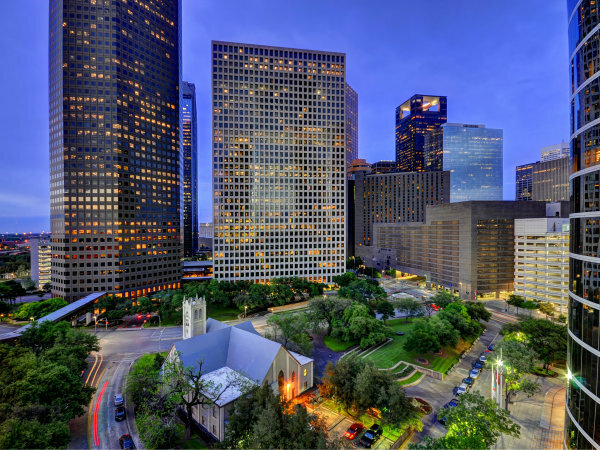 It also has participated in redeveloping historic buildings around the nation, including the Humble Oil building in downtown Houston. 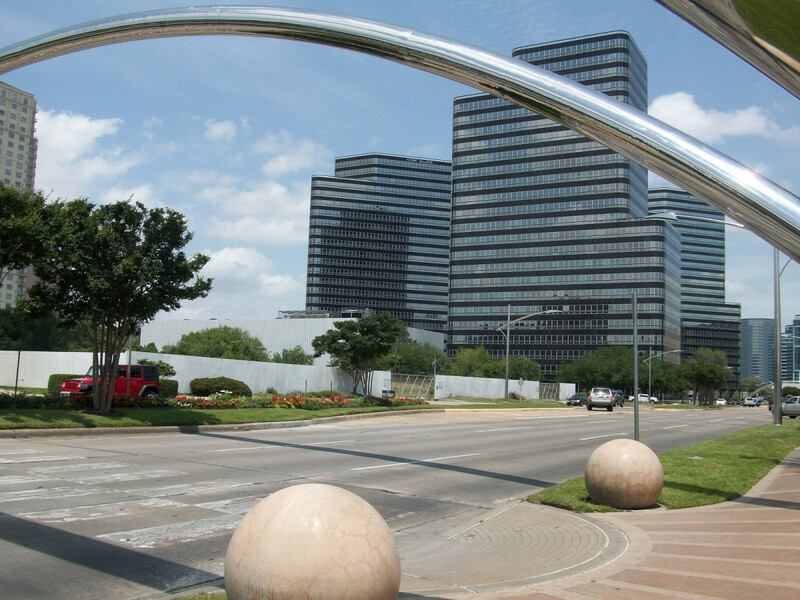 The Texaco Building is on a block bounded by Rusk, Capitol, Fannin and San Jacinto, not far from the new BG Group Place skyscraper and the Discovery Green park. 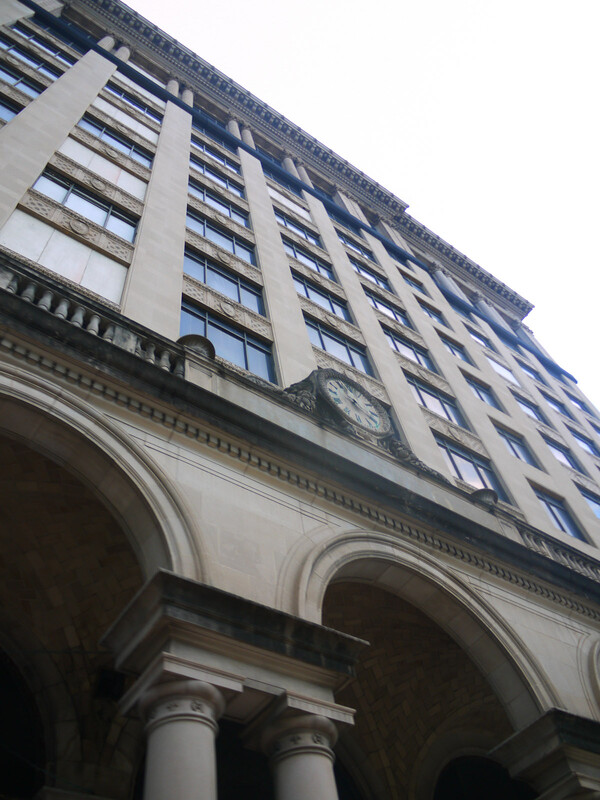 The original building is 12 stories tall, Hassler said, and there is a 16-story addition that was built in 1958. 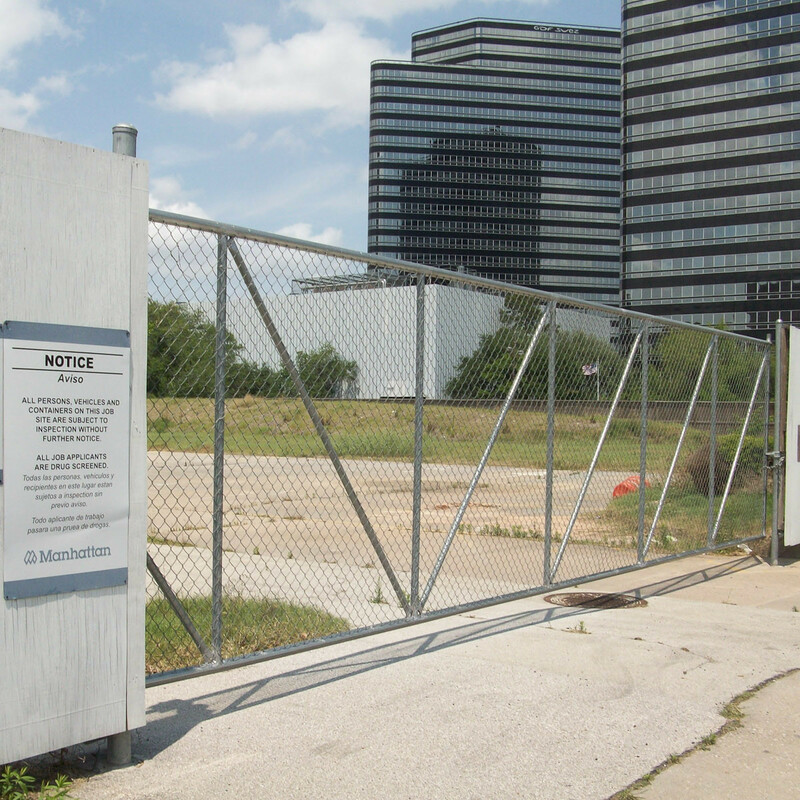 The developer has notified the Downtown Redevelopment Authority, which oversees a tax increment reinvestment zone, that it will be applying for some form of assistance to make the Texaco redevelopment come to life. The TIRZ assistance typically allows property tax monies to be used to help fund infrastructure improvements. The Texaco building, known as the Texas Co. building long ago, was the headquarters for Texaco in the early days of the oil business. 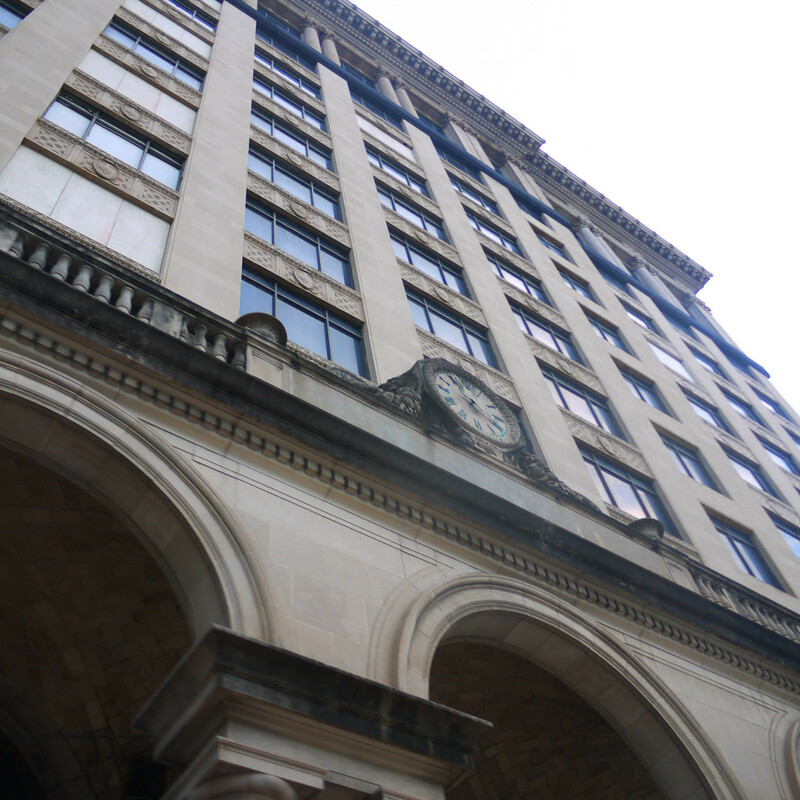 The building has a skin of beige limestone with vaulted arcades covering the sidewalks. The arcades are covered with tiles laid with impressive craftsmanship. The pillars around the perimeter of the building are wrapped in brass. The building was designed by the Warren & Wetmore architecture firm. Warren & Wetmore was one of the greatest firms of the early 1900s, with notable projects including the Grand Central Station in New York, the Mayflower Hotel in Washington, DC and the 100-year-old Union Station that is now part of Minute Maid Park, where the Houston Astros play. The Juneau family of Louisiana purchased the Texaco building in the 1990s and had wanted to make it into a Ritz Carlton hotel, similar to the Ritz project they were redeveloping on Canal Street in New Orleans. But the Ritz never came together and the Texaco Building fell into a long period of dormancy. A transformation into apartments appears to be the winning ticket for today’s market. 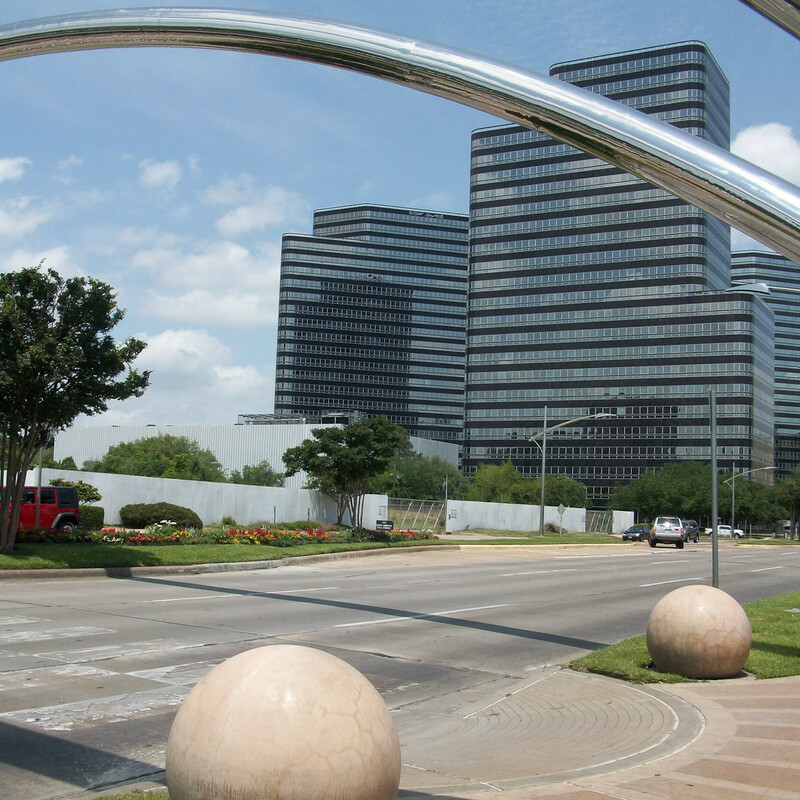 A new office tower will be constructed in the Galleria area — the first in years. 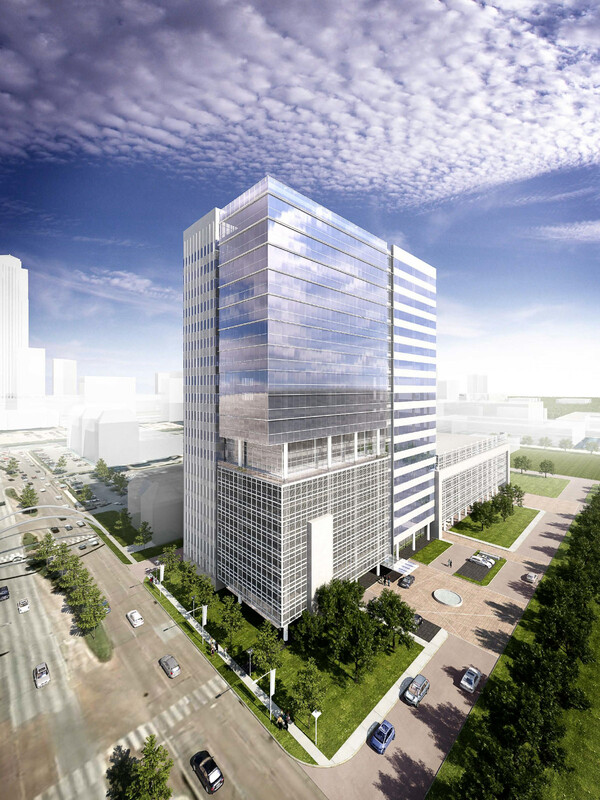 BBVA Compass bank, with a 150,000-square-foot lease, will be the lead tenant in the building, which is being developed by Redstone Cos. in conjunction with Stream Realty Partners. 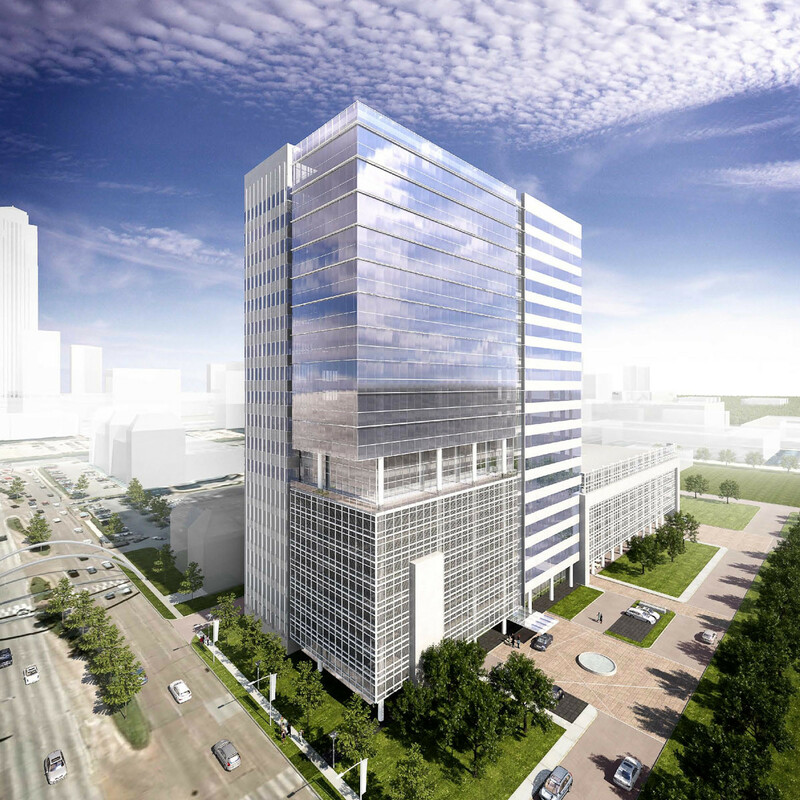 The project, which will have 312,000 square feet of office space, will be located at 2200 Post Oak Blvd, just north of Westheimer Road. It will tower 22 stories, with more than 12 floors of office space above a multi-story parking garage. This is the first building in what could be a very impressive office park upon completion. 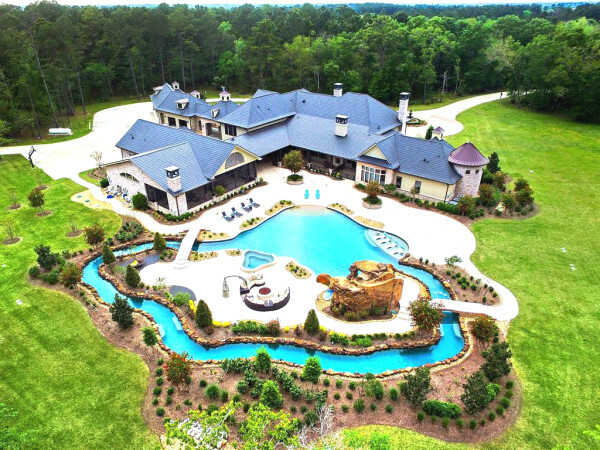 There’s more than six acres of vacant land there. Since an earlier attempt to develop the land was put on hold, the site has been lying fallow behind a particularly ugly fence of basic chain-link and plywood painted white. The promoters who call the boulevard Houston’s Rodeo Drive or Miracle Mile will be glad to see the fence go. Over the next few years, plans call for additional office space, a hotel and residential units for the acreage. It will be a major addition to the boulevard. Is there life in the suburbs? Hell, no. But at least they are trying. Churrascos, the chimichurri-basted Churrasco steak restaurant, is opening a 7,500-square-foot eatery in Sugar Land this fall, which CultureMap reported first on Feb. 18. It will be in the Lake Pointe Tower Center, a mixed-used project at Highway 59 and State Highway 6. “There’s no huge change in the menu, but this location will be our suburban prototype, since it’s the first time Churrascos is going into a suburban market,” corporate Chef David Cordúa says. Other folks in the southwestern hinterlands will be pleased that the Flying Saucer Draught Emporium will be opening soon in Sugar Land Town Square. If you’ve visited the Flying Saucer on Main Street in downtown Houston, you know they specialize in beer — and lots of it. The place has something like 25,000 different kinds of brew. Yum.